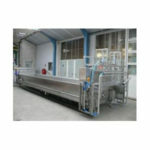 C van’t Riet Dairy Technology, Holland are global leaders in the provision of quality dairy machinery for the provision of cheese, yoghurt, butter and other allied products. 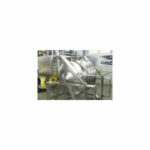 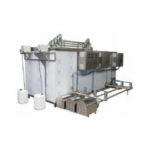 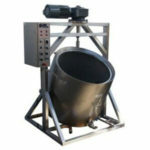 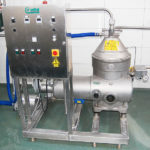 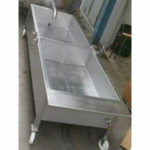 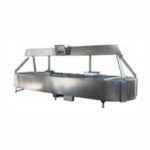 C van’t Riet provide equipment which range from small to large factory dairy installations. 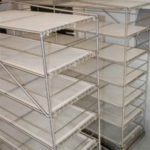 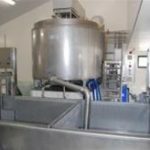 Particular emphasis is given to streamlining a dairy installation to the client’s particular requirements.